The music industry has changed significantly in the last 15 years, especially since the introduction of the iPhone. Rather than going to a store to buy records and CDs, the majority of music buyers are either buying albums and songs online or listening to music via a streaming service. Streaming music is the latest trend.The purpose of this Nugget is to provide an overview of five major players in the music business. 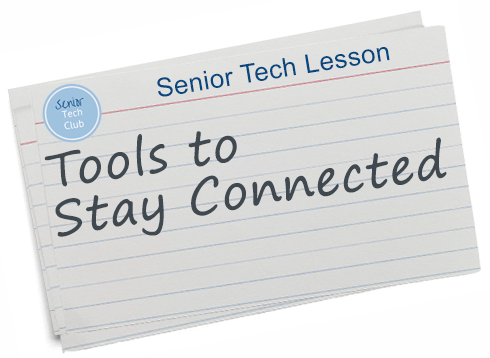 In particularly we want to identify the FREE options that Seniors have and the specific costs of the premium services while identifying what those services offer. 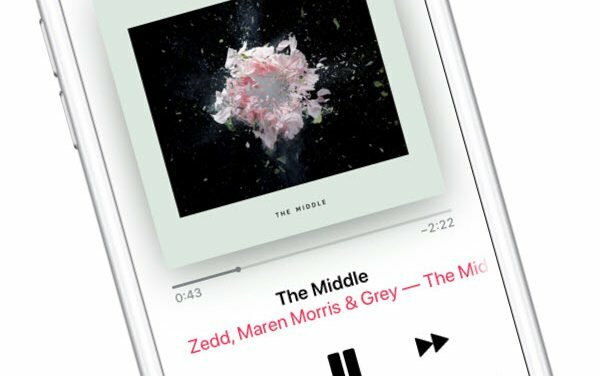 Apple Music is the iPhone or iPad app designed to play music purchased from Apple or copied from iTune on your computer. This Nugget will demonstrate its essential functions. Most people will recognize that Apple changed the music industry and the way that music is sold and distributed. 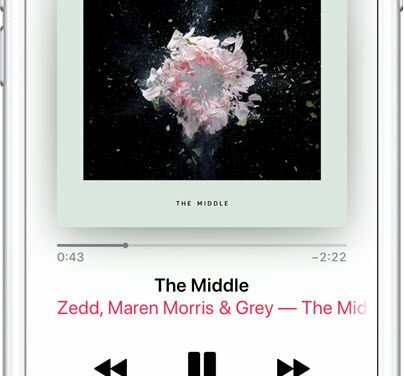 This Nugget will walk you through the process of finding and purchasing music that can be played on iPhones, iPads, Mac or Windows machines. 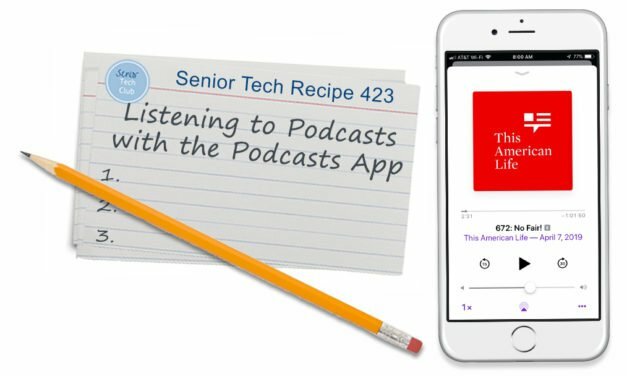 Podcasts are audio programs that are made available on the internet. They are downloaded to your computer or phone for playing anywhere or anytime.